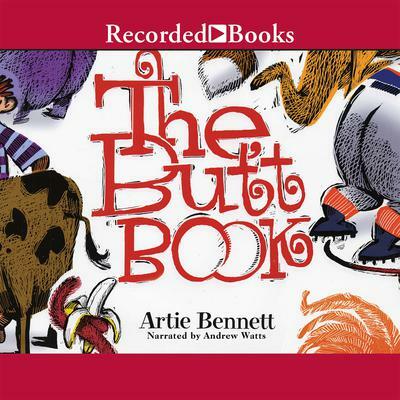 Artie Bennett is the executive copy editor for Random House Children’s Books, and he writes on the side. He’s the coauthor of 101 Ways to Say Vomit and the author of The Dinosaur Joke Book: A Compendium of Pre-Hysteric Puns. He enjoys bird watching, botanizing, and bike riding. He lives with his wife in Brooklyn.